James Davies is our founder and CEO of Rising Health having started the company by himself with one clinic, 10 years ago. James is an internationally recognised Osteopath, performance coach and massage therapist. In addition to private clinical work, he has worked throughout the UK, USA & Jamaica with professional athletes ranging from Olympic champions, premiership footballers, NFL and rugby union players. James brings a wealth of knowledge and experience to Rising Health and you the client, having worked with some of the World’s best Athletes, Actors and Musicians from around the World. James currently enjoys a good working relationship with elite sports teams including the senior England rugby team. 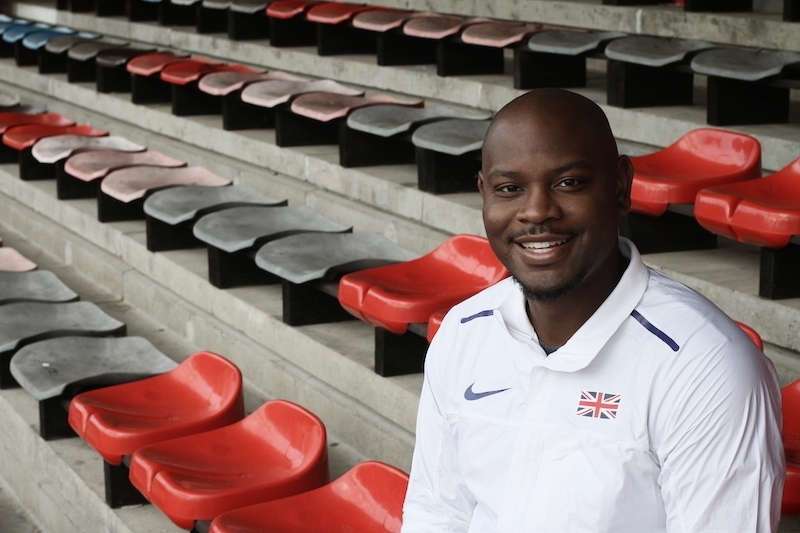 James served as a Great Britain team therapist at the 2016 Rio Olympic Games. He has worked with many GB Team athletes including Mo Farah, Adam Gemili, Laura Muir, Richard Whitehead and Jonnie Peacock. James divides his time between his practices Surrey, London and working world wide. His experiences and knowledge are world renowned. As a performance therapist and athletics coach, James is able to integrate osteopathy, massage, acupuncture, biomechanics and functional and structural applications for athlete/patient management . James developed the ethos of relieve, restore and perform based on his experience of working with both elite athletes and those individuals and teams who participate in recreational sport and want to improve their perfomance.